Throughout 2016 so far we have received a lot of great park reviews. Here are five of the best ones we have picked out.  Just came back from this site which is under New management friendly welcome from Mary this is a nice tidy site with a lot of update work going on the work done so far in two months was unbelievable well done folks will definitely go back. Just come home from Clover Fields (Didn't want to) So peaceful and quiet (Adults Only) The standards on this campsite are exceptional, Pitch mowed hedges trimmed and Shower and Toilets of a 5 star Hotel. The standard of service is second to none breakfast and news papers delivered to your pitch. Nothing is too much trouble for the very welcoming owners and staff which makes it such a wonderful place to stay. We came here for May Bank Holiday and it was stunning, the views are lovely, staff were friendly and welcoming and we got these wonderful welcome packs. The swimming pool was very warm which my children loved. We will definitely be returning soon, plenty to do in the area but to be honest we barely left the site! This is a very family friendly site. Tent pitches are large with small hedges either side for privacy. Shop has all that is needed and onsite pub is well priced and child friendly. When you are there have a look around at other pitches so you can pick one to suit you next time.There is fantastic crabbing about 5 miles away which is a great way to spend a day or two! There is crazy golf which keeps the kids very happy!! The only downside was the weather. A superbly run quiet site close to all the tourist spots such as Whitby, Filey and the beach at Scarborough. Visit Peasholme Park and Scarborough Fair too. The staff are friendly and to be highly recommended.